150 community leaders and longhouse chiefs from Kanowit, Hulu Rajang and Kapit were flown to Kuala Lumpur from Sibu to meet the Prime Minister and Deputy Prime Minister in a Royal Malaysian Air Force A400M strategic airlifter. Parti Rakyat Sarawak (PRS) President Dr James Jemut Masing led the delegation to brief Najib Razak on the issues affecting the Upper Rajang basin. “We are happy that the country’s top two leaders are giving us their time to meet up (with us),” Dr James added. As usual, the Opposition and their supporters went to town with allegations of mistreatment of the longhouses chiefs and lack of funds on the PM’s part. If only they know how special it is for these people to have been able to experience flying on board the RMAF’s A400M. But why fly in an Air Force plane rather than taking one of eight daily direct flights from Sibu to Kuala Lumpur? 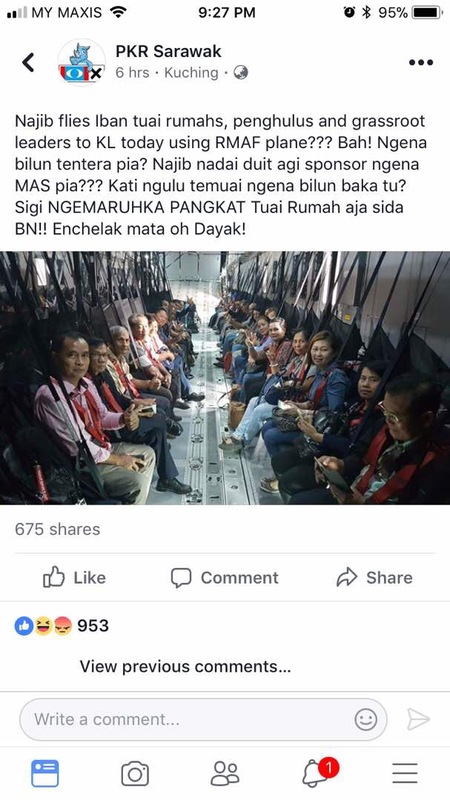 Firstly, it would have been almost impossible to get all of them on board the same flight either on MAS (which has two flights) or AirAsia’s six flights. The logistics alone would have been an inconvenience to the passengers. Getting the A400M to fly them to Kuala Lumpur was the better choice. 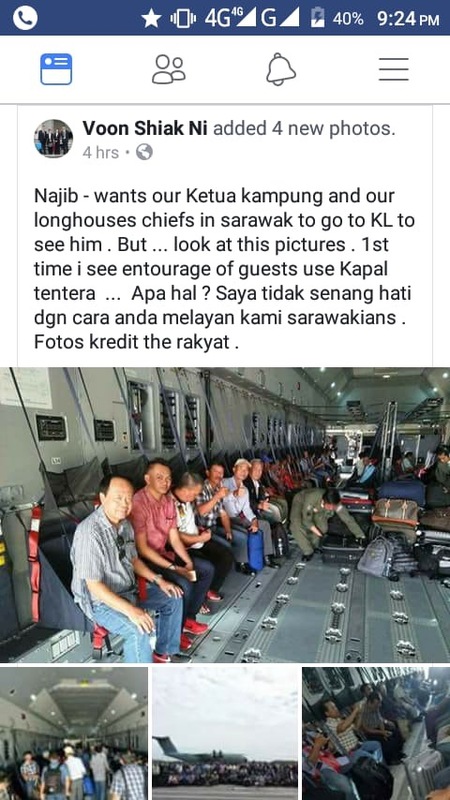 I would imagine the Prime Minister’s Office would have written in to the RMAF asking if it could charter one or two of its airlifters to fly in these leaders. It is not uncommon for government departments to charter military aircraft for its departmental use. When I was still in service, the RMAF’s S-61A4 Nuri helicopters were being used by the Department of Orang Asli Development to ferry Orang Asli on field trips to Kuala Lumpur. On 25 August 1990, a C-130H that was used to ferry support staff of a Royal visit to Sibu veered off the runway upon landing. A nurse died after unsecured luggage fell on her head. The Ministry of Health also uses the RMAF helicopters to perform mercy flights for life-threatening cases that need immediate treatment elsewhere. 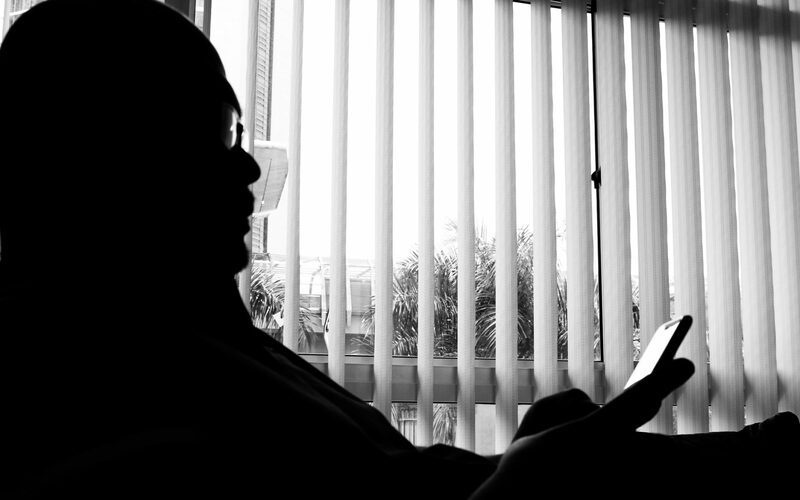 You could too if you are wiling to pay a charter amount if it is not a life-threatening medical situation as long as the attending doctor says such a flight is necessary but not immediate, you are willing to pay, and the RMAF agrees. 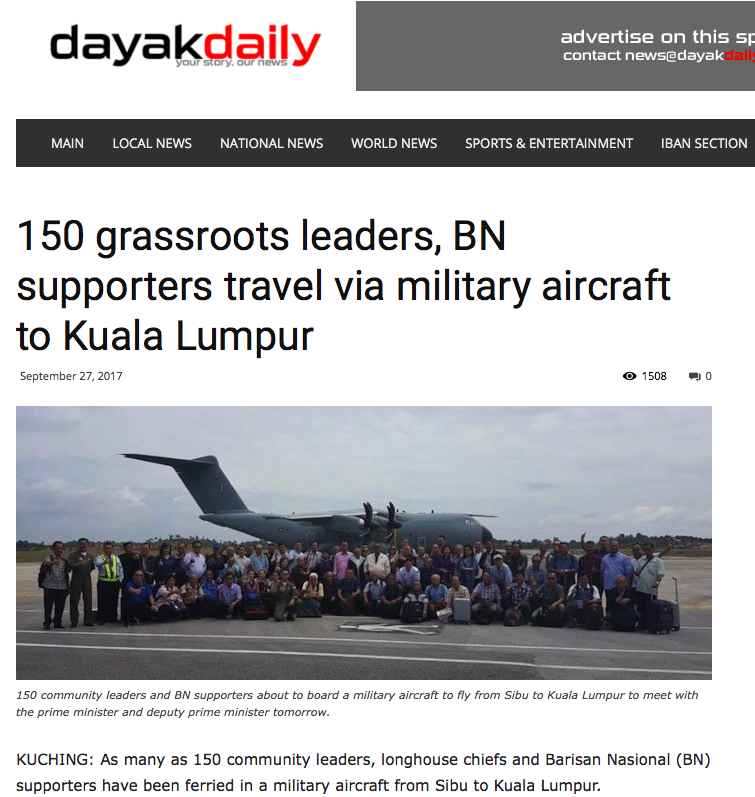 Back to the story of the 150 community leaders, the RMAF probably provided the A400M for the following reasons: it had the seating capacity to carry 150 passengers comfortably and, it was a good opportunity for the RMAF to allow civiians to experience flying in the most sophisticated airlifter in the region. And if you think the in-flight ration is bad, you actually get more food to eat on board a RMAF medium-haul flights, and the fried chicken is good too! Some may ask, why don’t the PMO or RMAF charter an AirAsia plane as it normally does for our peacekeepers serving overseas? Let it be known that the charter of an airliner is done based on deployment schedules. Chartering an airliner at such short notice would cause delays to many flights as the number of aircraft in any airline is limited, and the priority would be to serve their commercial destinations. To be able to fly on board the A400M is an experience of a lifetime. Many in the RMAF including senior officers have never gotten the chance to, what more the rest of the Malaysian Armed Forces. So the part where Mr Voon says “Kami tidak senang dengan cara awak melayan Sarawakians” is just a statement made out of ignorance. The community leaders now have something to talk about for generations – being able to meet the country’s two top leaders and air their concerns, and the experience of fying on board a sophisticated military airlifter.